Routledge Explorations in Sustainability and Governance aims to expose the glaringly obsolete narratives currently used to frame relevant sustainability issues and to provide alternative, fresh narratives better tuned to our present reality. 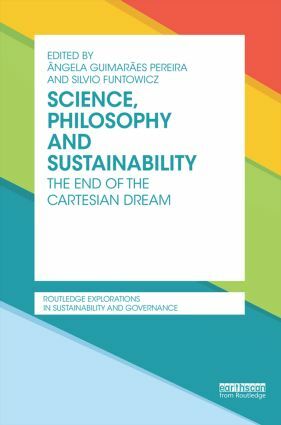 The books in this series will contribute useful insights to the debate on sustainability by providing a critical appraisal of ideological leftovers and outmoded and perhaps dangerous beliefs, as well as a more sobering view of the role of technology and innovation in relation to sustainability. This book series will be characterized by politically incorrect views, thinking outside the box, and unorthodox proposals in relation to sustainability of human development. 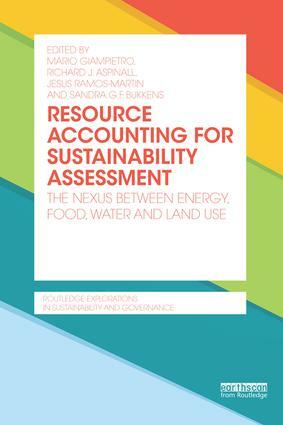 We invite book proposals that address a relevant issue in relation to the framing of sustainability issues and/or governance, by exposing a systemic problem found in the pre-analytical framing – i.e. the adoption of an obsolete narrative (perception/representation of an issue), and provide an alternative take on it and a possible way out from the box.